Youth for Public Transport (Y4PT) and the European Bus System of the Future (EBSF) are launching the caPTureldeo contest to help younger generations rethink public transportation. The contest also aims to give youth the opportunity to participate in the International Association of Public Transport’s (UITP) strategy to double the market share of public transportation by 2025 (2025=PTx2). The first phase of the contest is the KalideoBUS photo competition. In order to join, participants are encouraged to take pictures of urban buses, add in a dose of creativity and send it in to info@ebsf.eu. There are no limitations as to where the pictures can be taken or who can join. The deadline for this phase of the competition is June 30, 2012. 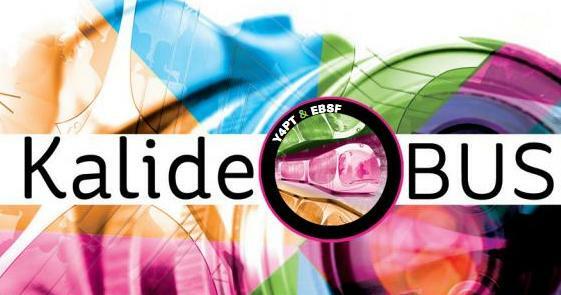 Winners will be awarded during the final EBSF event in 2012. Click here to learn more about the technical specifications of the KalideoBUS photo contest.